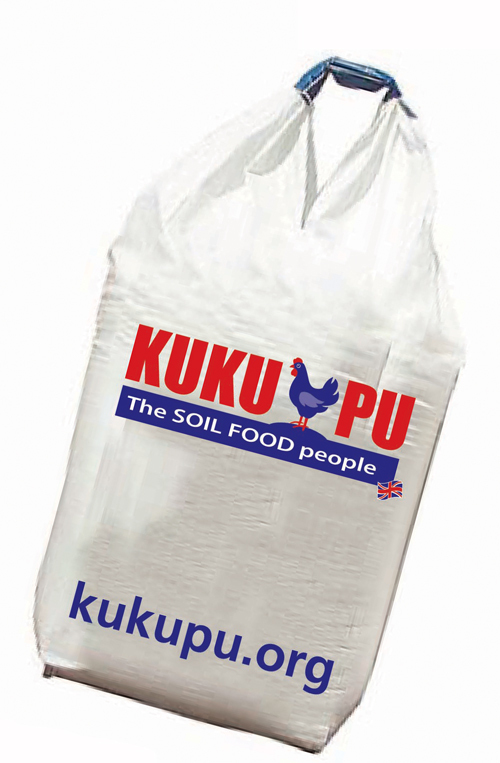 Originally set up as a UK social enterprise with the aim of helping Africa’s smallholder farmers to combat depleted soils and increase their yields, KUKUPU has now turned its attention to farmers and growers in the UK. 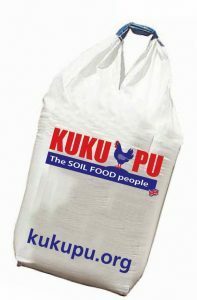 The company’s SOIL FOOD works as both an organic fertiliser and soil conditioner. 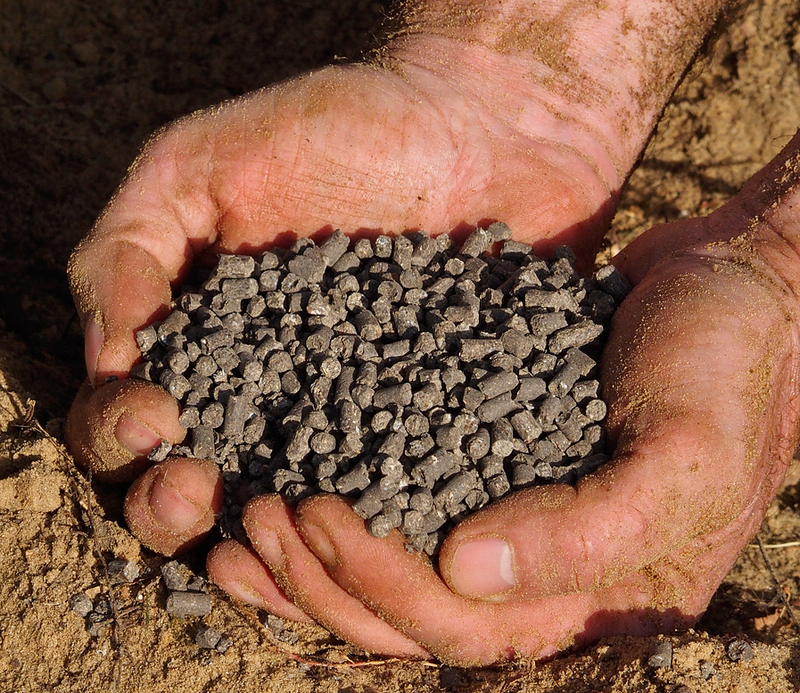 Extensive field trials on a wide range of crops and fruits have shown that the use of pelleted poultry manure can increase yields by an average of around 15%. On some crops the yield increase has been as high as 46%. KUKUPU will be exhibiting at Grassland & Muck 2017; you’ll find them at Stand 510A. 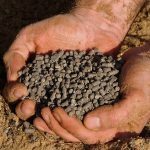 Please contact Ross Barclay-Beuthin on +44 7543 265454 to chat about how SOIL FOOD can work for you.